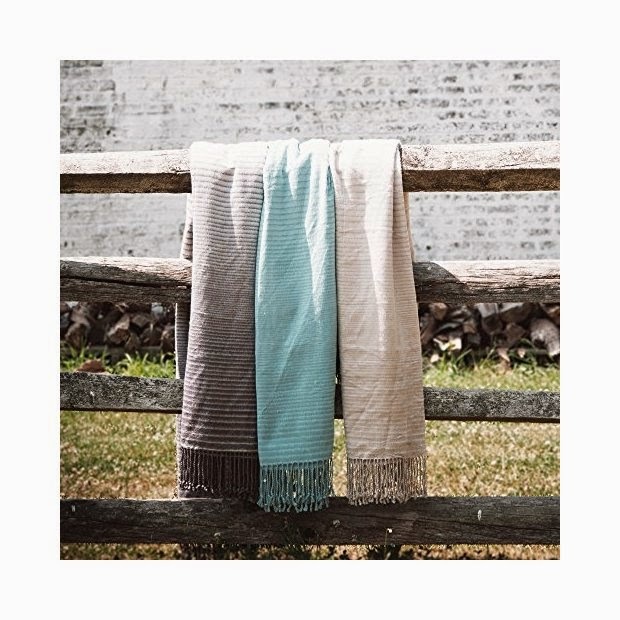 Each cloth is a large 12 x 12 inches (30.5 x 30.5 cm) the right size to effortlessly grab and wipe. 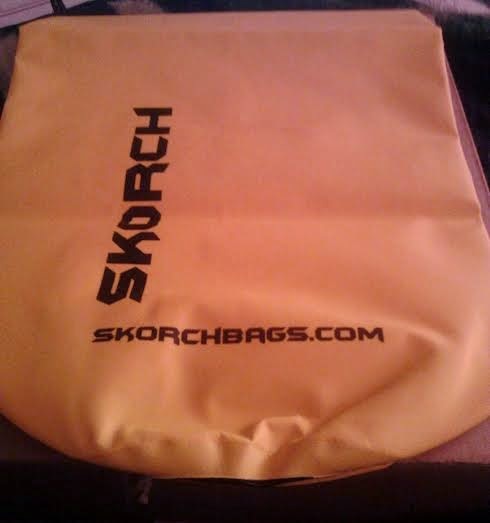 Incredibly fine material leaves no scuffs or scratches. Safe for even your most delicate surfaces. Remove fingerprints, smudges, dust off eyeglasses, smartphones, tablets, laptops, and flat screens. Reusable and long lasting. Hand wash and air dry to use hundreds and hundreds of times. Multi-pack lets you keep a cloth in common places for handy quick wipes. 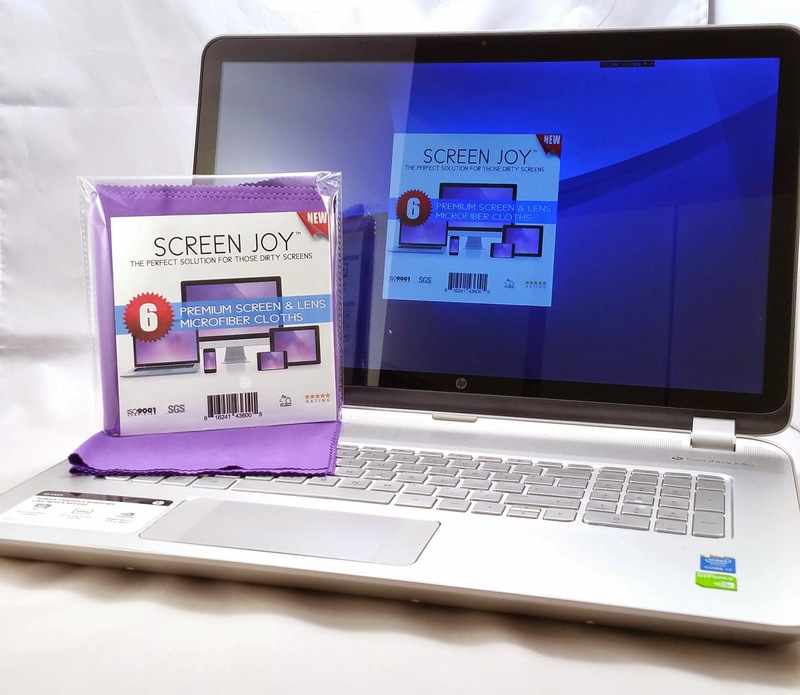 The Screen Joy microfiber cloths gently lift dust and grime up and away from the delicate surface, trapping it in it's millions of tiny fibers (instead of pushing it across the surface like cotton) leaving your screens shining like new. The Screen Joy is very easy to use! The directions are simple and easy to read. 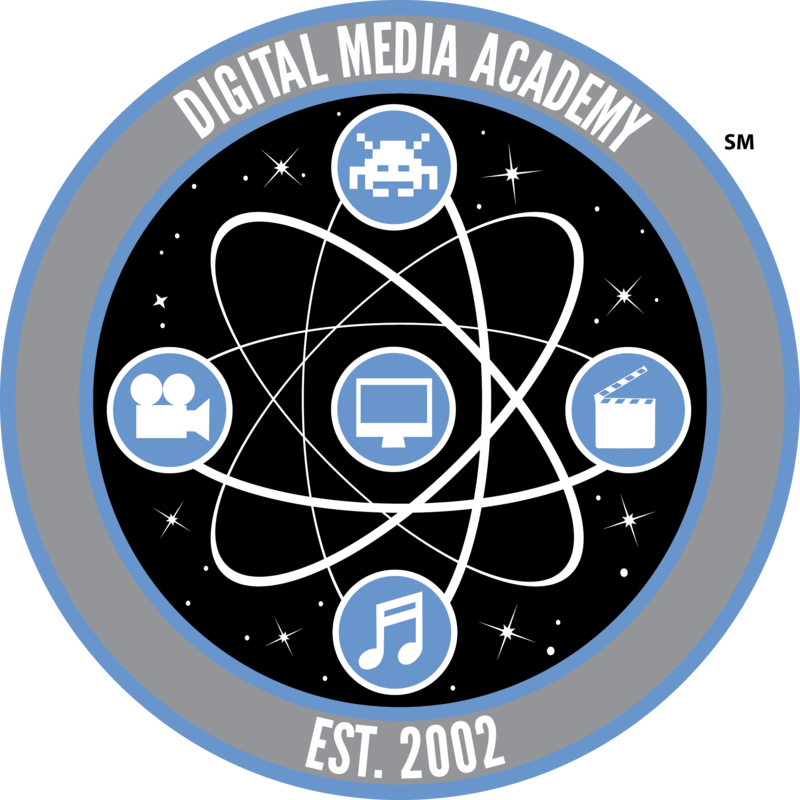 laptops, tablets, TVs, digital cameras and game devices. I like the screen Joy! I cleaned lots of things with the wipes! I went around cleaning the TVs, laptops and ipad screens. They worked so well the kiddos grabbed a cloth for their items! They look great and I can see the screens better. 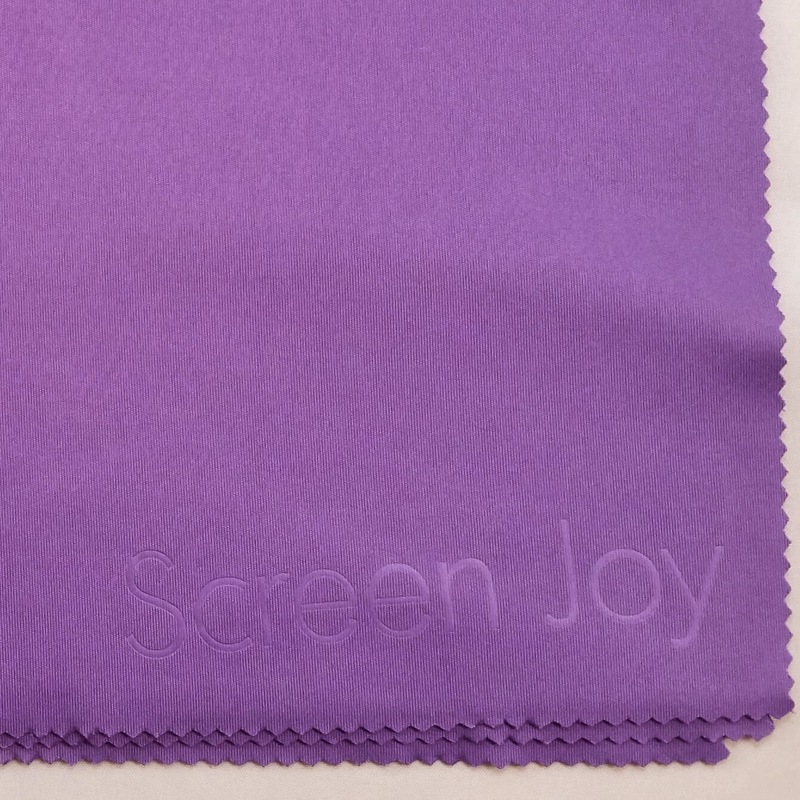 I give Screen Joy a 5 out of 5! 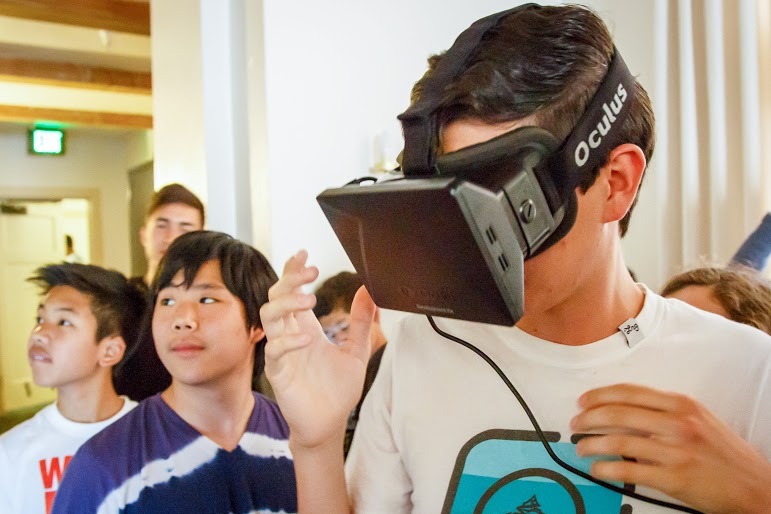 They really are the perfect solution for those dirty screens! 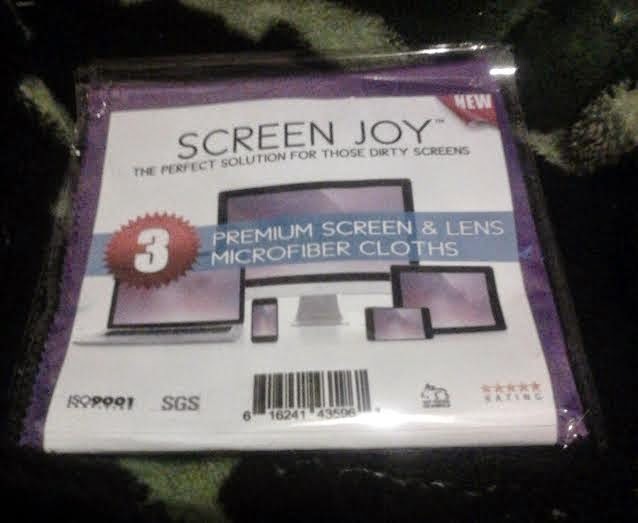 Disclosure~ I received a package of 3 Screen Joy clothes in order to write up my review. 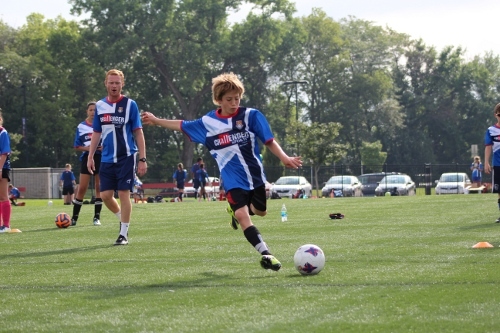 British Soccer Camp is the most popular camp in North America - 150,000 campers! 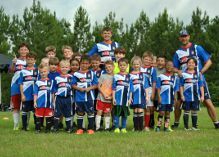 With an innovative curriculum that develops skills, speed and confidence in players ages 3-18, British Soccer Camps provide boys and girls with the rare opportunity to receive high-level soccer coaching from a team of international expert's right in the heart of their own community. 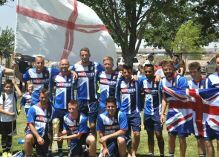 Enroll you child in a British Soccer Camp today and receive a Free British Soccer Jersey - Sign up during Early Registration and we will immediately ship you a great looking British Soccer Jersey! PLUS - enter code FMG15 and we will include a bonus Challenger water bottle. Disclosure in exchange for my post One Complimentary week long soccer camp. Includes FREE Soccer ball and t-shirt with the camp. Uber is an app-based transportation network and taxi company headquartered in San Francisco, California, which operates in cities in many countries. The company uses a smartphone application to receive ride requests and then sends these trip requests to their drivers. Customers use the app to request rides and track their reserved vehicle's location. I used Uber for the first time when I attended Blogalicious(#BeGreatBe6) in San Antonio, TX in Nov of 2014. I drove Betsy Lou to San Antonio but since I was unfamiliar with the area I needed to find a way to and from the convention hotel and the landmarks in San Antonio. Taxis are really expensive so that was out of the question. A fellow blogger from the convention suggested to try UBER. I downloaded the app, when I opened the app I had to sign up for an account. Took less than a minute to be up and running on UBER. Its very EASY, just click the app and the location services on my ipad told the driver exactly where I was at. You drag a pin in the app or input the address of where you need to go and "Bingo" within seconds you can see who your driver will be (with a picture) and what kind of car they are driving and also when they will be there to pick you up. You can also get an estimate of the cost of the ride before you order UBER. I took UBER 9 times when I was in San Antonio. I had the same driver for 7 of those rides! He was very nice and friendly and his car was clean! He knew where he was going and got me to the hotel and landmarks promptly. I never had to wait more than 5 minutes for a driver to show up. UBER works great on ipads and tablets! You can download the app via the apple istore or the google app store. The only downside I had was when I wanted to go back to my hotel from The Alamo. My ipad doesn't have wifi so I had to find a Starbucks to order the UBER ride. Luckily, there was a Starbucks right on the corner a block from the Alamo..lol, So it was really no biggie. He picked me up from the Starbucks within minutes. 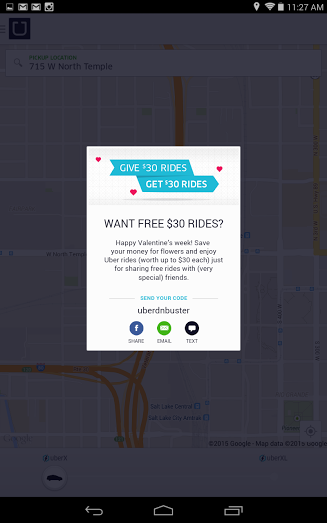 When you download the app enter my CODE UBERDNBUSTER to get your first ride FREE(up to $20)!! promo code is good for one year of date entered. I am headed to another convention in UTAH soon and I will be using UBER to get around and see the sites and go back and forth to the convention hotel. 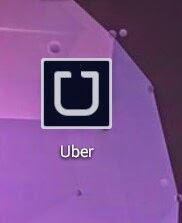 If You have not tried UBER you should! 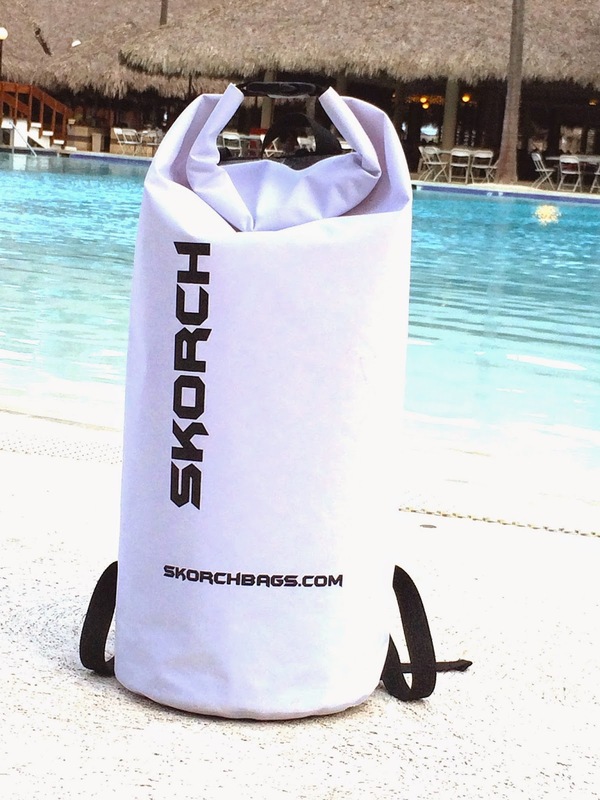 Its a great way to get around and it doesnt cost that much! Dont forget you get your first ride FREE up to $20! 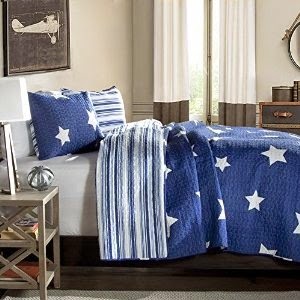 Lush decor is a manufacturer of comforters, quilts, window treatments, shower curtains etc. They cater to women who want high end products at reasonable cost. Their consumers are delighted with the anthropological like bedding minus the cost. 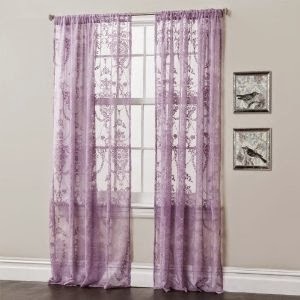 Lush Decor carries a wide variety Quilts, Blackout Curtains,Throws and Ruffles Shower curtains. Lush Decor products can be found in Sears, Bed bath and Beyond, Overstock, Kohls, and Zulily! 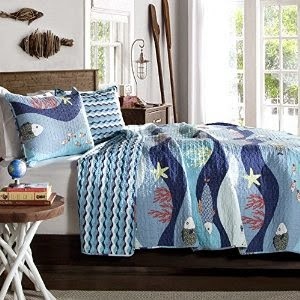 Just look at these cute Quilts available from Lush Decor! The quilts are as low as $65! 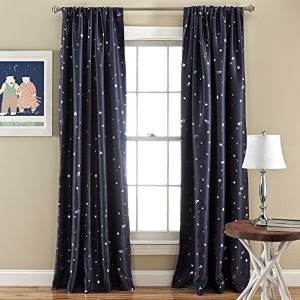 These blackout curtains are as low as $29.00! 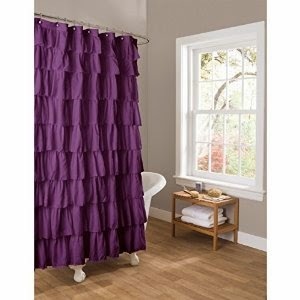 These ruffle shower curtains are on sale for as low as $19.99! 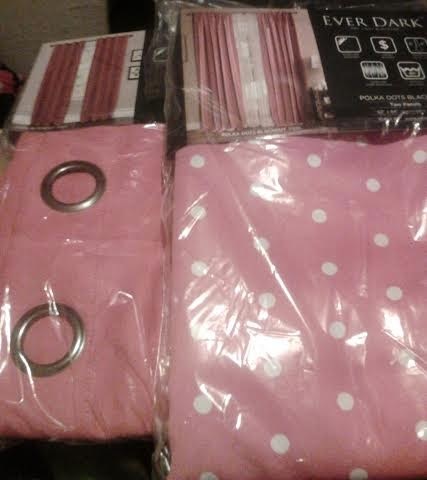 I ordered 2 sets of Blackout curtains ~a pink and a pink polka dot:) They are great quality!! They DO NOT feel thin! 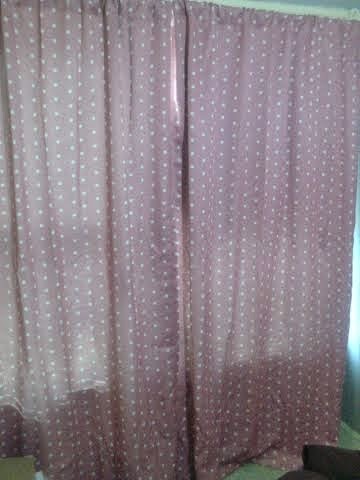 The first ones I put up were the pink polka dots curtains! They came in pairs and had a great 3" rod pocket and were very easy to install! I had them up over the window in under 5 minutes! They are sheer but keep the SUN OUT!! Look how great they look up on my bedroom windows! here is a close up picture! 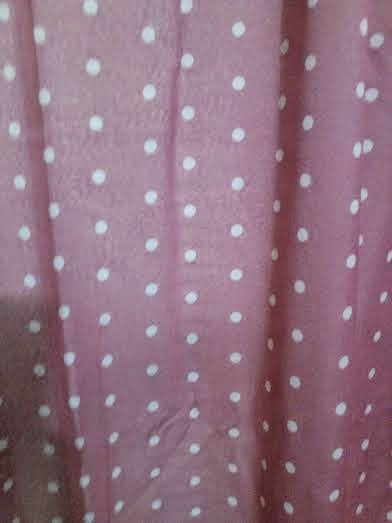 high quality items for a low cost! 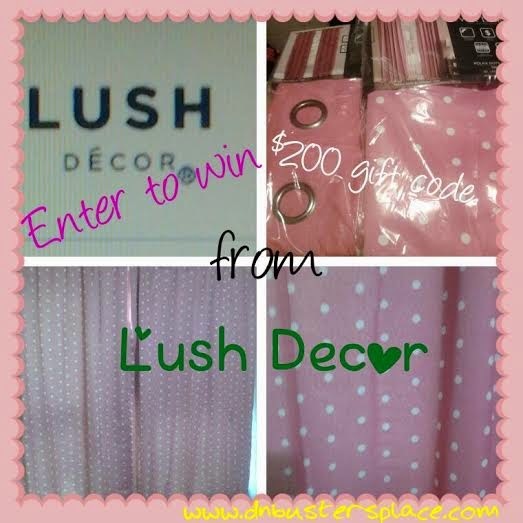 GIVEAWAY~ The wonderful folks of Lush Decor has offered a GREAT prize for 1 WINNER~~ a $200 merchandise Gift card to use at their site for ANYTHING they want. This will be a one-time use code with no balance kept and must be used in one purchase. Winner can check out with their Amazon.com credentials where we are fully integrated for a quick, safe and super-fast check out and the product is shipped directly to them. To enter to win use the raffle copter form below. Winner will be picked via raffle copter at the conclusion of the giveaway (2/19) and will have 48 hours to respond to email or another winner will be picked. Winning entry will be verified before winner is declared. Book Mark this page and return daily for more entries. Giveaway is OPEN to EVERYONE! Note: This post may contain a sponsored/affiliate/referral link. Thank you for supporting this site! Disclosure~ I was given $75 worth of merchandise of my choice to review Lush Decor products! Although the items were free my review is honest:) Thanks Bunches to Lush Decor for sponsoring the giveaway!! 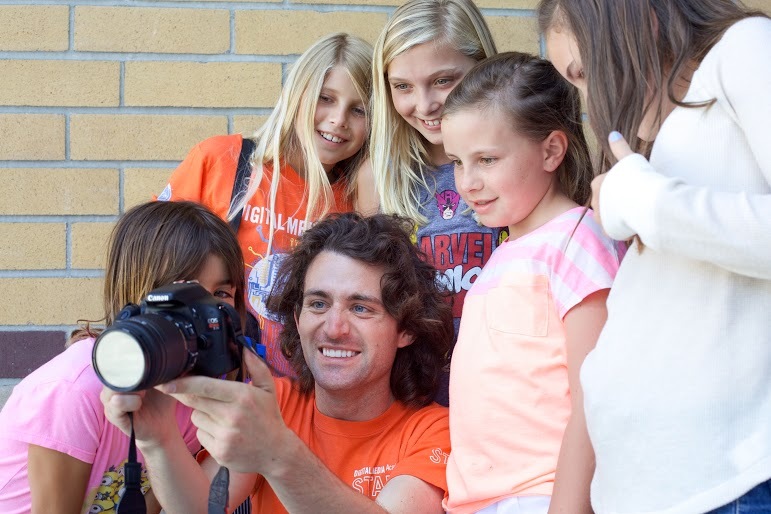 Kids and teens learn computer programming, app development, 3D modeling, robotics, graphic design, filmmaking, and much more. 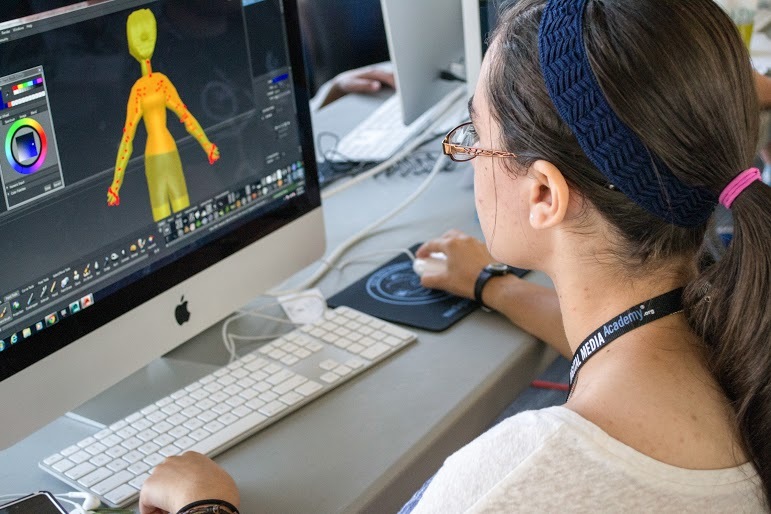 DMA summer camps are one or multiple week experiences taught by industry experts and tech professionals. 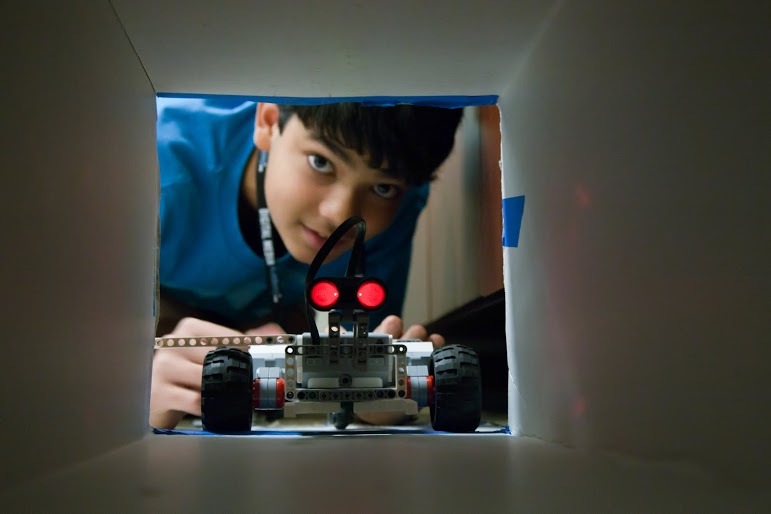 Give your teen a pre-collegiate experience or build a child's confidence through project-based learning. stay off the wait list. 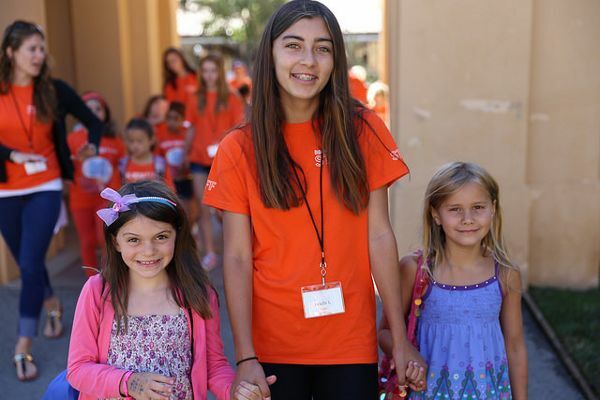 Note: This post contains a sponsored post via USFG and DMA. Thank you for supporting this site! SAFE & EASY TO USE! The Simple Baker Silicone Baking Cup set of 24 pieces fits perfectly into existing cupcake baking pans or you can simply place them directly onto a baking pan. There is no need for using greasy cooking sprays or wasting paper wrappers - just place them on the tray and they are ready to go! Your baked good will remove easily from these BPA free silicone baking cups! MAKE BAKING FUN! The set comes with 6 vibrant colors - pink, orange, yellow, green, blue, purple - 4 cups of each color (24 total!). These cups are heat resistant to 475°. Each cup measures 2-5/8 inch diameter x 1.25 inch tall and holds 2.5 fluid ounces. ENVIRONMENTALLY FRIENDLY! Our reusable silicone baking cups are BPA Free and made with eco-friendly silicone. You will no longer have to waste paper wrappers and you can save money as well! LIFETIME GUARANTEE! Rest easy with our 100% money back lifetime guarantee. If you aren't satisfied in any way, contact us and we will refund your purchase price, no questions asked. EASY TO CLEAN! The 100% Pure food grade silicone is stain resistant and completely dishwasher safe! Cleaning is quick and easy! I like the silicone baking cups we received! 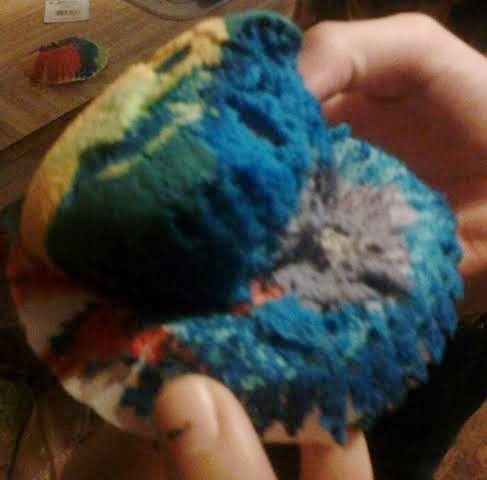 We made Tie~Dye Cupcakes to try them out! 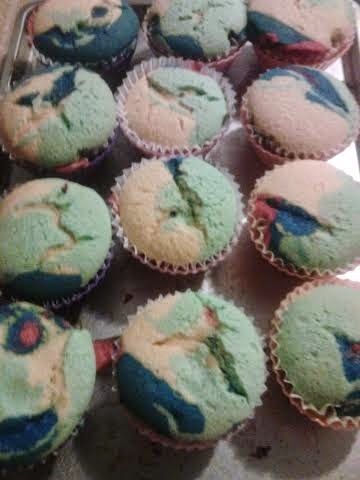 I used the paper liners in them because of the cupcakes we made! They kept their shape great during cooking! 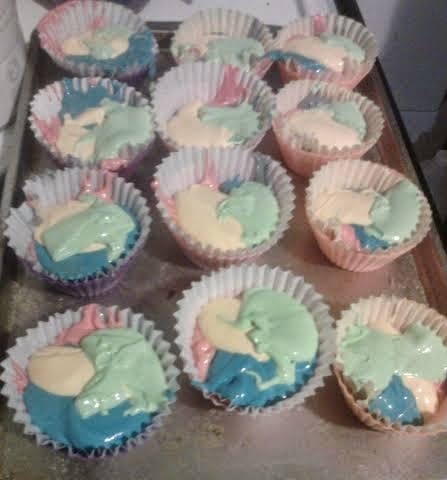 The cupcakes came out of them really easy! 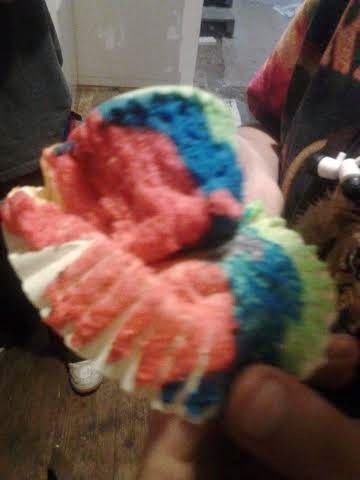 We like tie-dye cupcakes because no two are alike! Just look at those Delicious cupcakes! clean up after we used them! I give them a 5 out of 5!! We will be using them often! 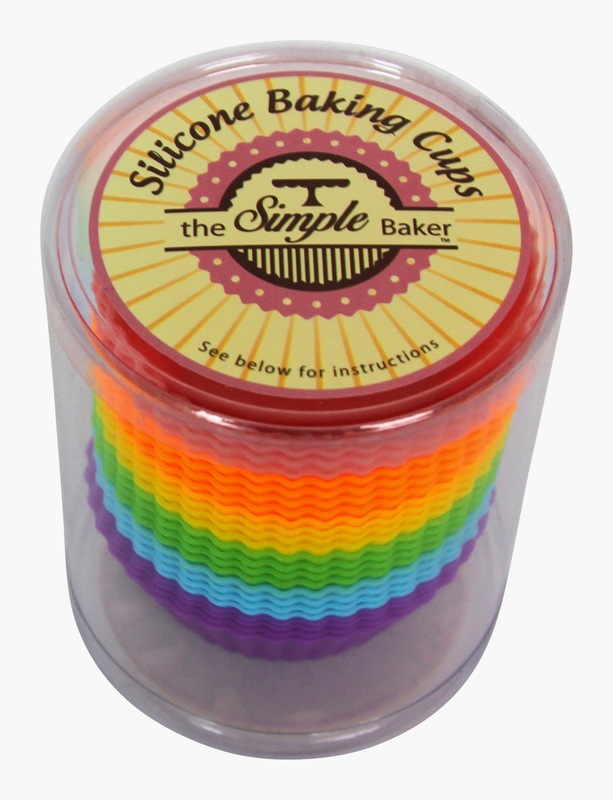 Disclosure~ I received a 24 pack of The Simple Baker Silicone baking cups in order to write up my review for the product. 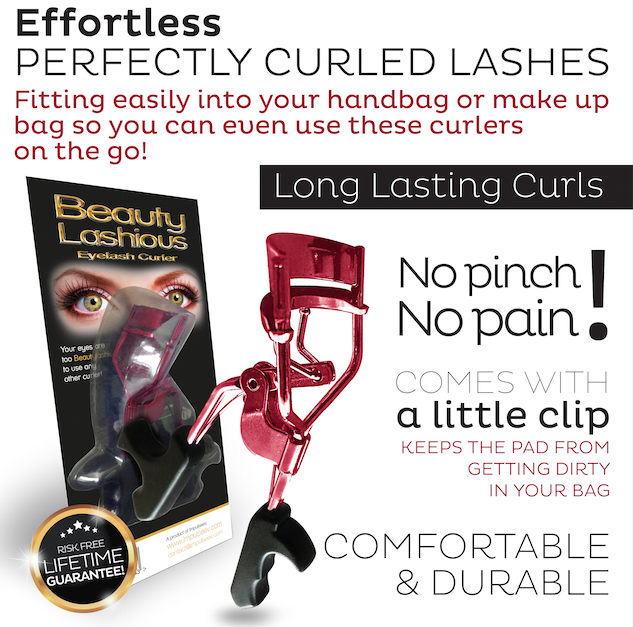 This uniquely-designed Beauty Lashious eyelash curler enables you to get closer to the eyelash root, ensuring a longer curl that lasts all day. It features no-pinch pads & ergonomically-shaped plastic handles for better grip and maximum comfort. See images above. It comes in 5 different colors so it's easy to accessorize with your outfit or purse. It also features a small clasp that allows you to lock the pads together to prevent damage or soiling. Comes with a 100% Money-Back Guarantee so you can order with confidence. This eyelash curler is so good! The extra finger hold is great for stabilization. I've had problems in the past with it slipping and pulling on my eyelashes! I did not have any problems with curler at all!! My lashes had great curl afterwards. Two thumbs up!! 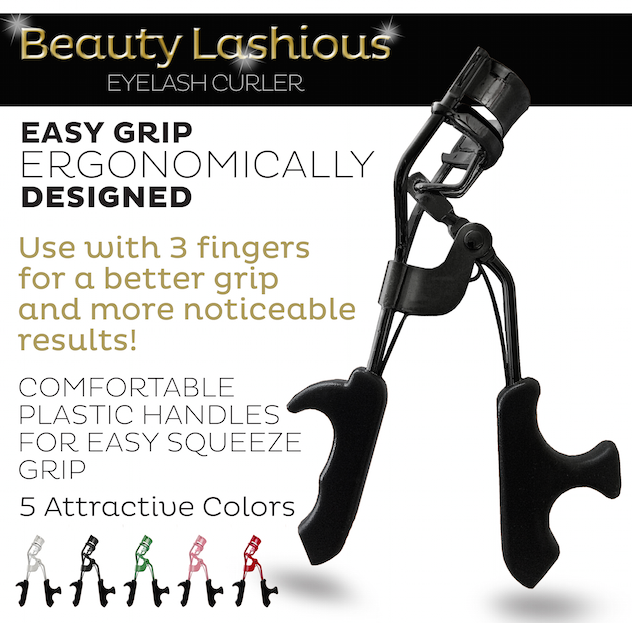 Beauty Lashious Eyelash Curler is available on Amazon for only $10.00! 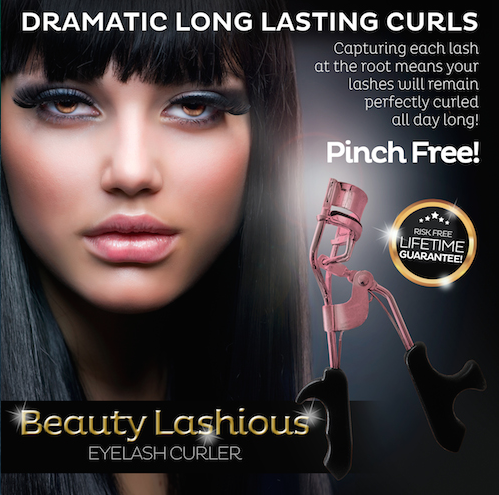 disclosure~ I received a pair of Beauty Lashious Eyelash Curler in order to write my review!